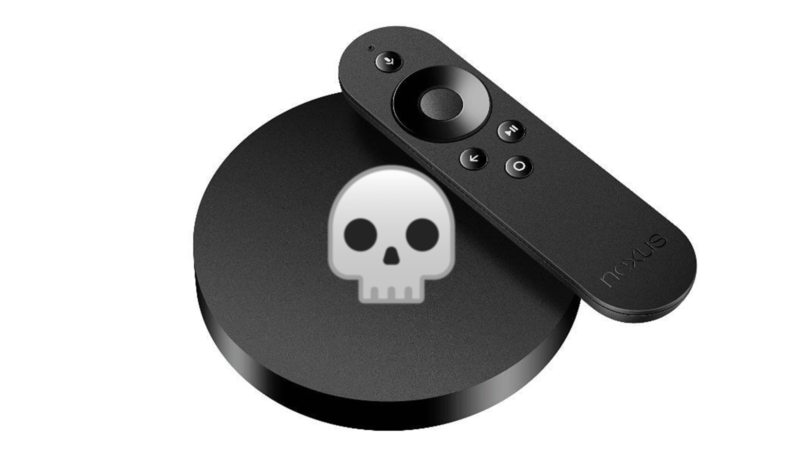 For the last few weeks, a conspicuous amount of Nexus Player owners have been reporting that their streaming boxes have up and stopped working. The devices become unresponsive, either hanging at the Google logo during startup or displaying an error message. Some users have been able to save their devices by flashing a new system image, but others haven't been so fortunate. Seriously, there are a lot of reports. It's not entirely unusual for a device to decline as it gets on in years, but it is weird for so many to bite the dust in such quick succession. Nexus Players are mysteriously dying as loyal owners hunt for solutions was written by the awesome team at Android Police.